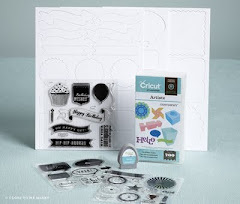 Crafty Happiness: Catching up on Scrapbooking! 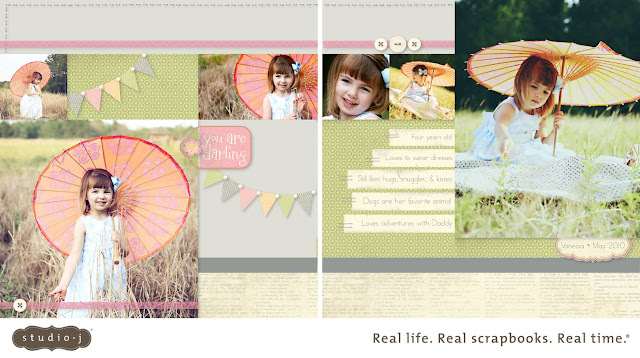 If you ever think that you are far behind or that you'll NEVER catch up on your scrapbooks, then scrapbooking the Studio J way is for YOU! I really wanted to share one of my most recent layouts with you. These photos were taken by a local professional photographer, Tiffany Heath of Mulberry Dreams. She takes the most beautiful photos and shares the digital files with her customers. Perfect for me! Here are a couple more video tutorials to help you along. I love these. I always learn a new technique when I watch. It really is SOO easy to do! Take a couple minutes and watch these and I think you'll be hooked too! Click here to get started with YOUR Studio J account. Everything is free to use... you don't pay anything until you are ready to order your printed layouts.